Moana star says it is 'appropriate' for kids to dress up like the character. Alicia Vitarelli reports during Action News at 4 p.m. on October 25, 2018. 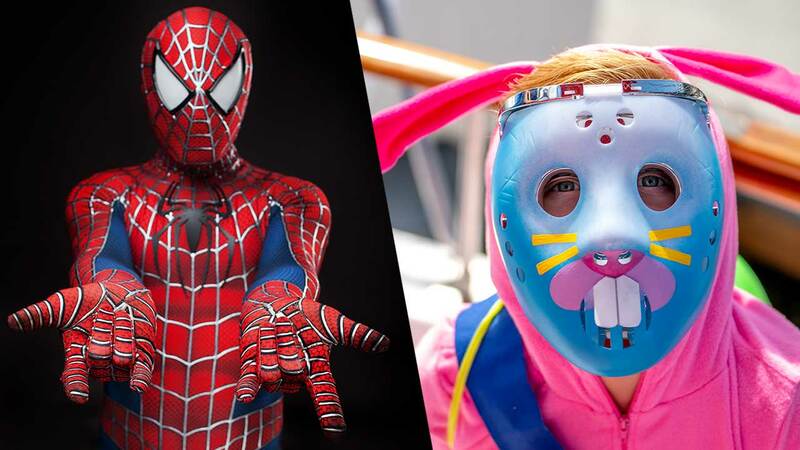 There is a big debate over Halloween costumes for kids, and whether some are offensive or culturally inappropriate. On the list are characters from Black Panther, Coco, and Moana. Critics are saying it's not acceptable for a white child to dress up as a character who is a person of color. But when it comes to Moana or Maui, Moana herself does not agree. If you want a unique costume at your Halloween party, you might want to think of something other than the wildly popular video game. Seventeen-year-old Auli'i Cravalho, the Hawaiian-born actress who voices the character, says she's actually honored when kids celebrate her character on Halloween or any other day. Cravalho told People Magazine that she thinks it is absolutely appropriate. It's done in the spirit of love for the heroine and she's all for it. She actually encourages everyone to dress up as a Wayfinder who journeys beyond their reef to discover who they are meant to be, and not just kids, their parents too!